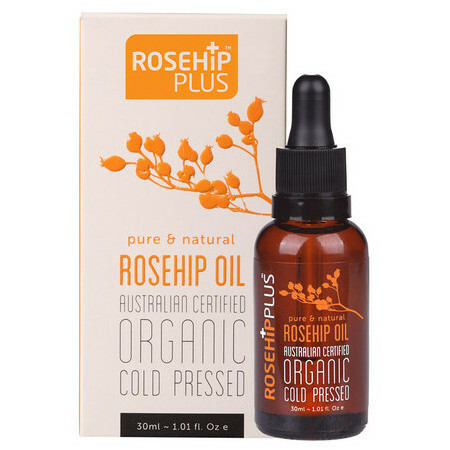 This RosehipPLUS Australian Certified Organic Rosehip Oil works to hydrate and moisturise dry skin for a younger-looking appearance. The oil is also effective at smoothing stretch marks, scars, sun-damaged skin, pigmentation and dry, damaged skin. 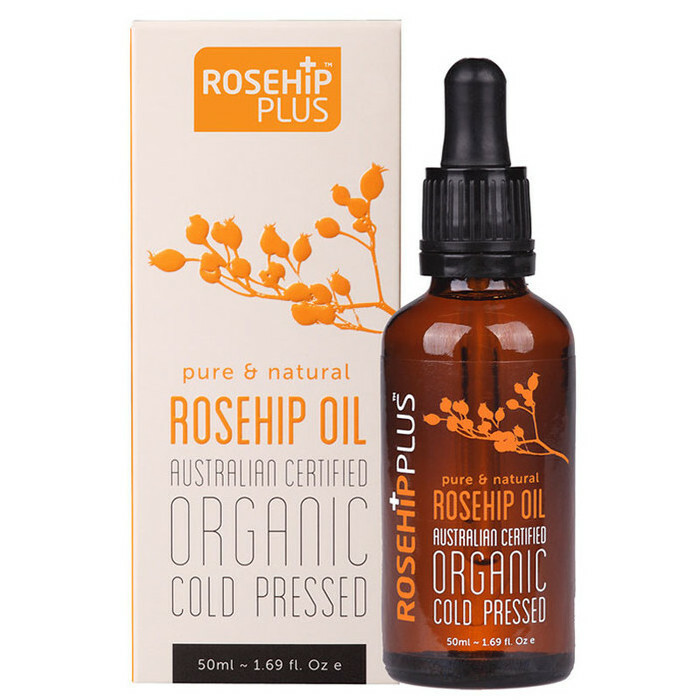 RosehipPLUS take the highest-quality, organic Australian rosehips and extract the oil using a cold-press method. This oil is rich in naturally occurring antioxidant bioflavonoids, essential fatty acids, vitamins A and C, lycopene and beta carotene, as well as phytochemicals, which help to strengthen and protect the skin. 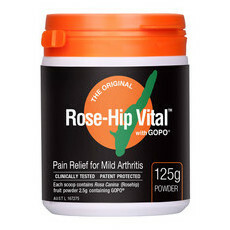 It also supports the skin's elastin and collagen, helping to smooth out fine lines and wrinkles. 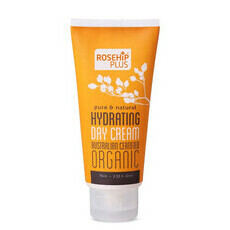 Made in Australia, Certified Organic, Vegan, Certified Cruelty Free. 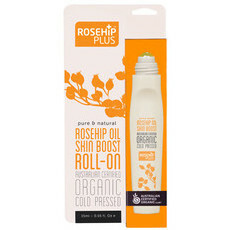 Massage 3-4 drops of onto cleansed moist skin on the face, neck or body, morning and night. I love this Rosehip oil, I use it all over my face, neck and decolletage at night. I also use it around my eyes and on my eyelids as well. 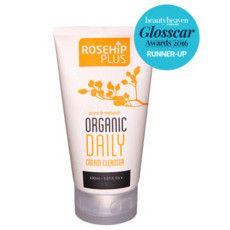 I have mature skin and I love how this leaves my skin feeling soft and replenished, it absorbs beautifully and is a fabulous price..I highly recommend it! My mum likes this alot. I just love the smell and it’s simple and doesn’t make my skin itch. Will buy again.